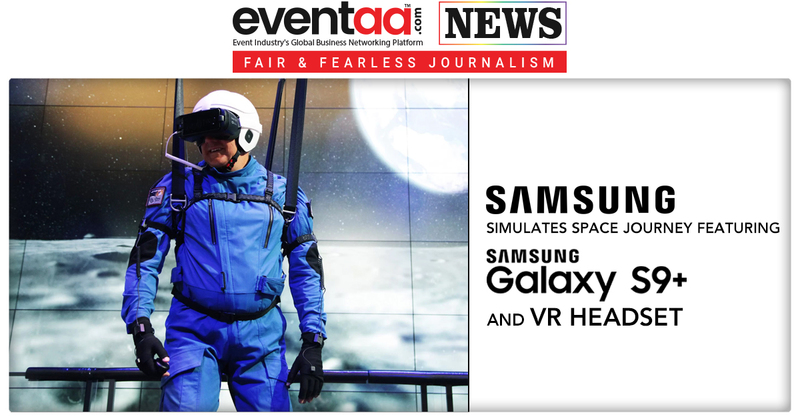 Electronic giant and one of the most in-demand account, Samsung India is out for a media pitch. According to the sources, the account size is estimated to be more than ₹450 crore. The result of the pitch will be out in a few weeks. 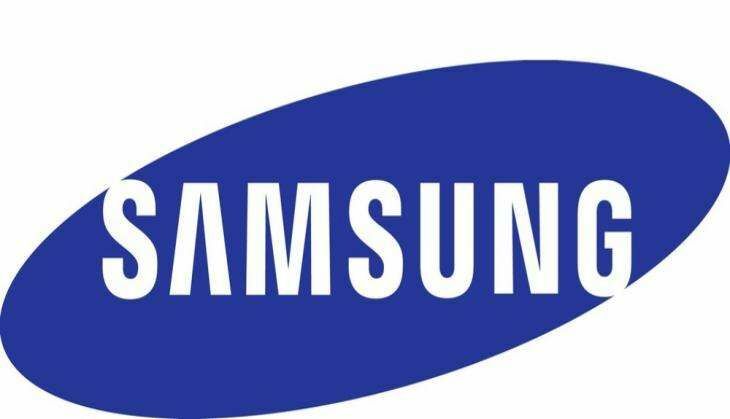 Samsung India has invited pitches from leading agencies, including GroupM, Omnicom Media Group and Dentsu Aegis Network along with its existing agency Lodestar UM. 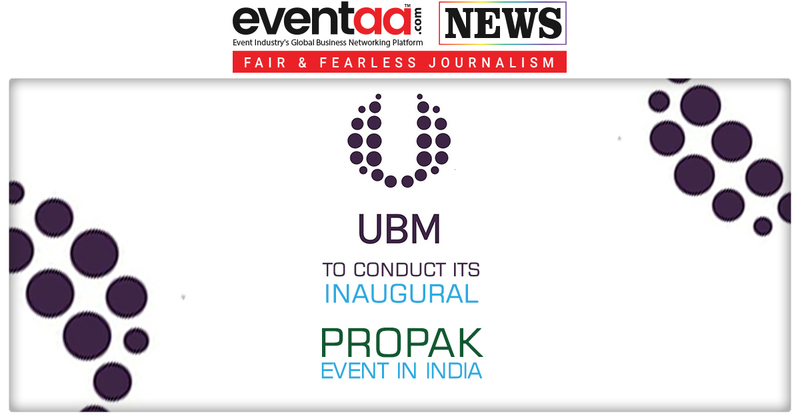 The winning agency will handle the entire portfolio of the brand in India including mobile phones, TV/audio/video, cameras/camcorder, home appliances, PCs, and printers. 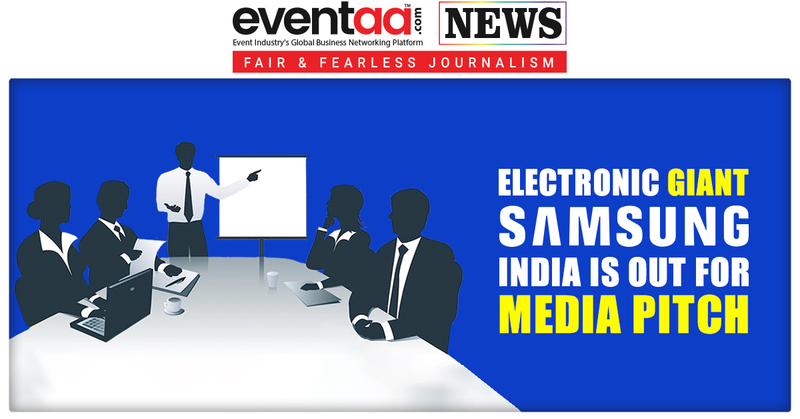 Lodestar UM has been the handling Samsung India's media duties since 2013.